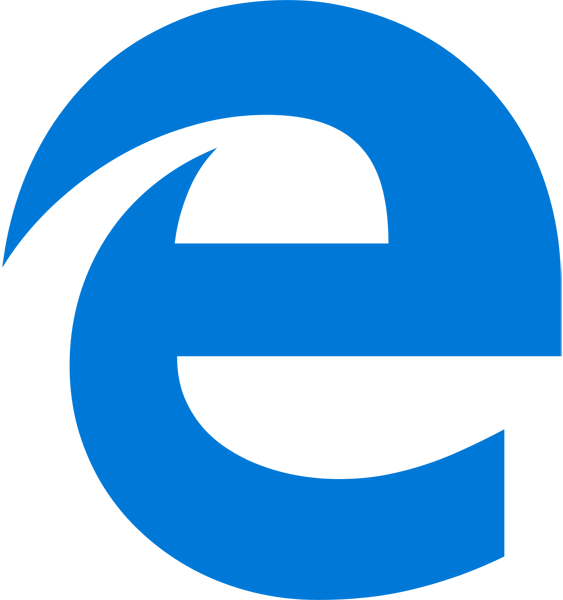 Today Microsoft is shipping the first Dev and Canary channel builds of the next version of Microsoft Edge, based on the Chromium open-source project. "We’re excited to be sharing this work at such an early stage in our development process. We invite you to try out the preview today on your devices, and we look forward to working together with the Microsoft Edge Insider community to make browsing the best experience possible for everyone." Modern accessibility APIs. To enable a better accessibility experience for screen readers, like Windows Narrator, magnifiers, braille displays, and other accessibility tools, we’ve shared our intent to implementsupport for the Microsoft UI Automation interfaces, a more modern and secure Windows accessibility framework, in Chromium. We’re partnering with Google’s Accessibility team and other Chromium engineers to land commits and expect the full feature to be completed later this year. We’ve been collaborating with Google engineers to enable Chromium to run natively on Windows on ARM devicesstarting with Chromium 73. With these contributions, Chromium-based browsers will soon be able to ship native implementations for ARM-based Windows 10 PCs, significantly improving their performance and battery life.